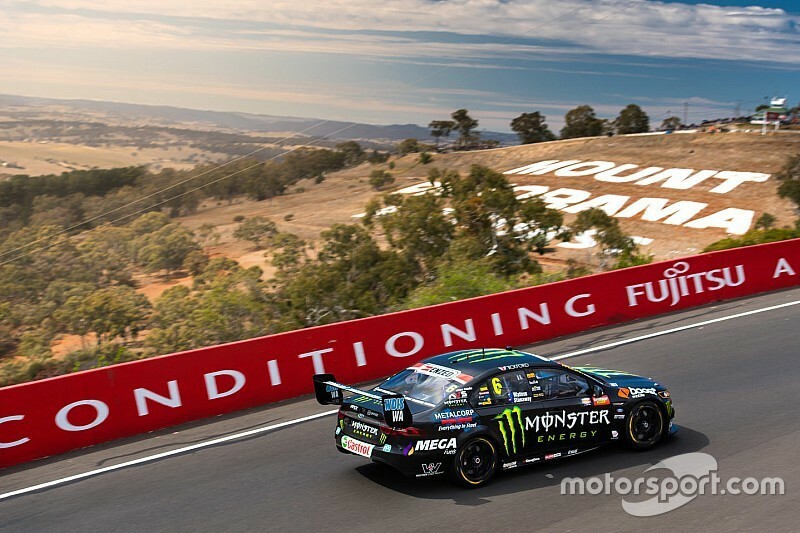 The 2019 Bathurst 1000 could move back to the second weekend in October to avoid a clash with the National Rugby League grand final, a shift that would re-shape the back end of the Supercars calendar. While the NRL hasn't confirmed it's 2019 schedule yet, a shift in the public holiday schedule for New South Wales means the grand final is likely to be held on Sunday October 6, the evening before Labour Day. That creates an interesting predicament for Supercars, given that Bathurst is traditionally held on the first full weekend in October. With the NRL and Supercars sharing a primary broadcaster in Fox Sports, a clash is effectively out of the question. Moving Bathurst a week earlier would mean clashing with the Australian Football League grand final, which is even less likely, making the October 10-13 slot the logical choice. It would be the latest Bathurst start since 2013. 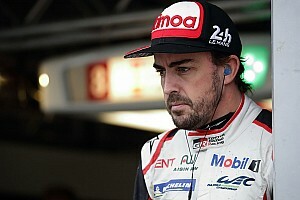 A Supercars spokesperson told Motorsport.com that the series is “working directly with the NRL on synergies and calendar alignment”. While far from unprecedented, shifting Bathurst to the second October weekend would have an effect on the back end of the Supercars schedule. It would mean the Gold Coast 600 would need to be pushed to the last weekend in October, to re-establish the two-week gap between that and Bathurst. 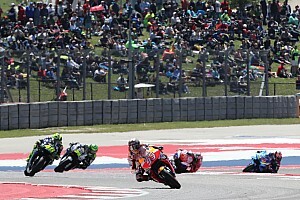 That would mean clashing with the Phillip Island MotoGP round, which has already confirmed its provisional schedule. A two week break to give teams a chance to send hardware to New Zealand would mean Pukekohe would shift to the second weekend in November (8-10), which then leaves an interesting proposition for the season finale in Newcastle. One option for Newcastle would be retaining the current penultimate November weekend date, which could potentially create a logistical headache for both teams returning from New Zealand on a fortnight turnaround, and for Supercars itself which would have a week less to get its temporary pit structure from the Gold Coast down to Newcastle. The second option would be to push the Newcastle 500 back to the crossover weekend between November and December, which would mean the season finishing a week later than it does this year. Supercars is expected to reveal its 2019 calendar midway through October.